FOUND: A COTTAGE TO CALL HOME! Finally after more than a year of searching I have found the ideal place for me to live. Yesterday, I contracted to rent a cozy cottage that is twenty-two miles from the Oregon coast. 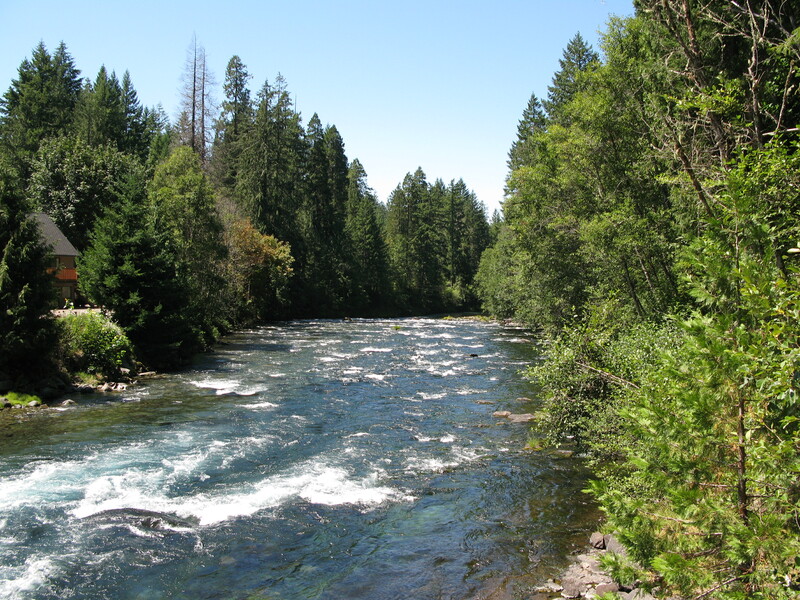 It also has the added attraction of the Siuslaw river flowing past the property through this mountainous valley before entering the ocean at Florence, Oregon. I was discriminating and patient enough to find just the right area which was a reminder to me that all good things take time. Although I have to admit that at times it was very exasperating. It is out in the boonies yet there are folks nearby. I have a lot of work ahead of me with the moving and all. I will not be blogging for a few weeks. Will tell you more about the area and cottage when I return. They played a large role in our historic agricultural community. However the grange buildings have been slowly disappearing as land is being bought up for housing developments, malls, and commercial structures. I always look for the old grange buildings that usually sit forlornly on our former rural lands. As family farms have been exiting these areas, now one might find a grange sitting next to many commercial buildings or new subdivisions -- deteriorating ever so slowly. So many have disappeared from our landscapes. 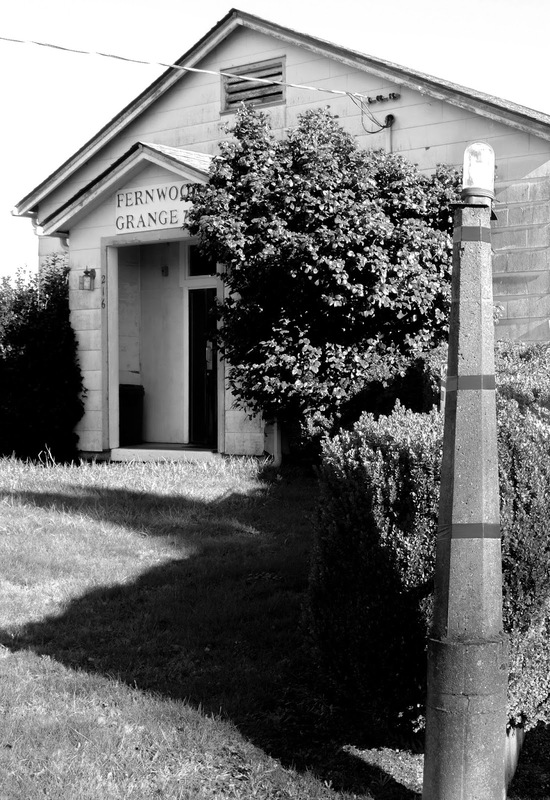 At one time the above Fernwood Grange was among six granges in the Newberg area of Oregon. Today Fernwood Grange is the last remaining of the original six -- the result of city encroachment. 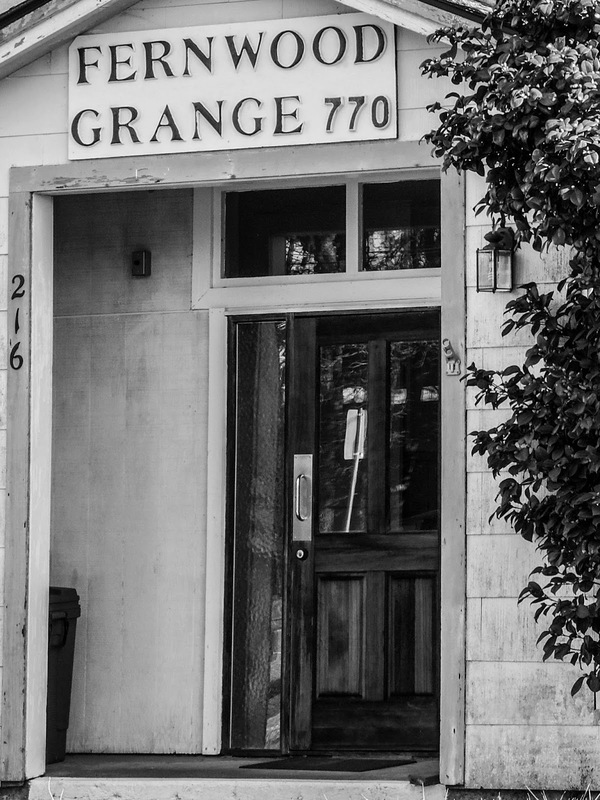 Grange buildings are dying off as our culture changes. Hey this is a neat place. Just look at all the people in here. Oh yes, and that lady over there is taking some photos of me. I heard her ask my dad if she could. I better put my best face on. At last, a refreshing drink that my dad bought just for me. Trees are ever present as one rides around Oregon. To me it is what makes part of Oregon absolutely beautiful. It's winter here right now and because of the huge majority of conifers there is always the presence of greenery in the landscape. I like to ride around the neighborhoods that are on the fringes of Portland. 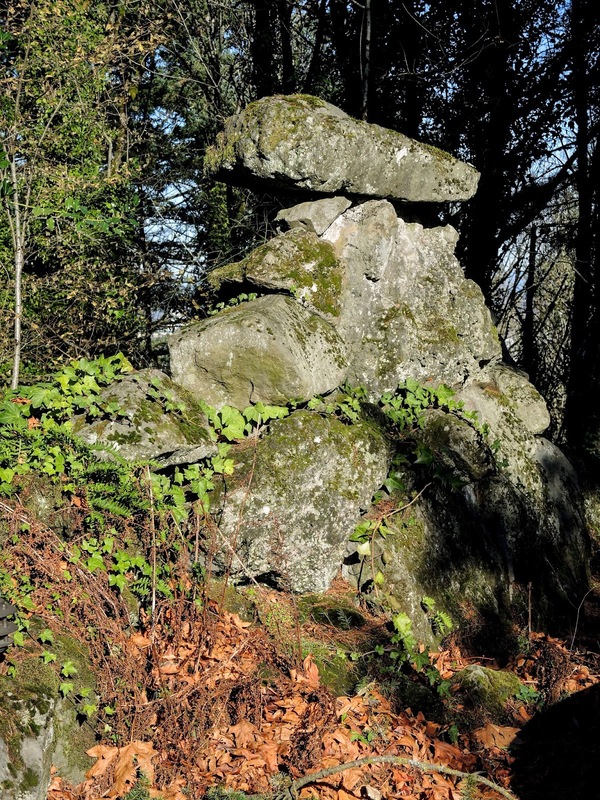 Once they were their own little villages until incorporated by the large city of Portland. One neighborhood is Multnomah Village. Multnomah Village is a charming village with an active small downtown and a long established neighborhood that surround the old commercial area filled with several small businesses such as a book store, a bike repair and a couple coffee houses. 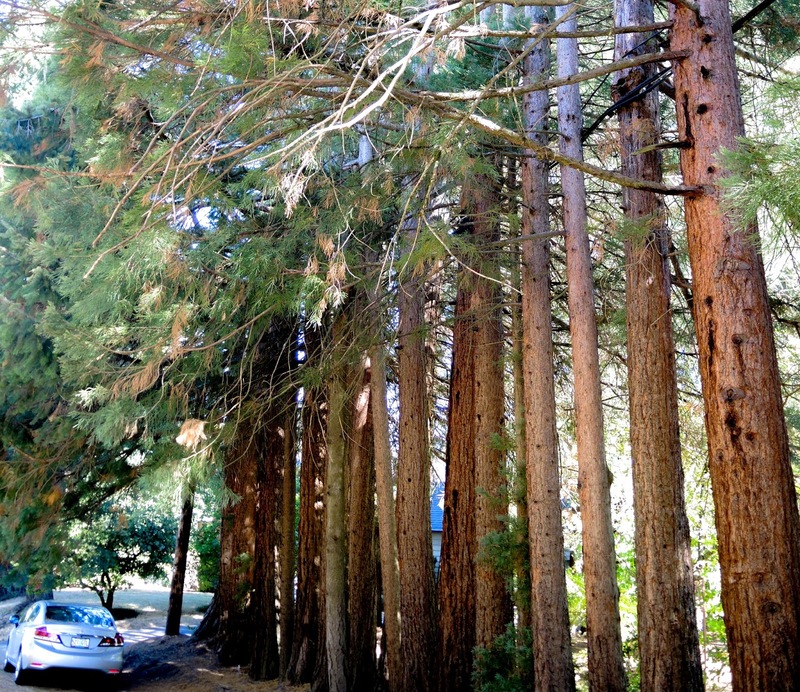 To give one an example of the charm of the neighborhood snuggled within the village perimeter I took this street view of conifer trees that were used as street trees. Street trees being those that line the streets. Being raised as a Midwesterner I was used to large deciduous trees lining neighbor streets. Trees such as oak, elms, and maples that provided lush leaves in the summer and fall yet no lush leaves could be found in the winter. Here in the Pacific Northwest one finds very tall trees that provide a greenscape all year round. Take a look at the photo above that I shot to understand what I am talking about. I am not saying that the Pacific Northwest is the best as I believe there is good in all types of environmental regions. Like humans of different ethnic makeups -- trees are much the same -- providing different yet beautiful landscapes in their own way. Don't confuse symmetry with balance. I want to caution you against the idea that balance has to be a routine that looks the same week in and week out. 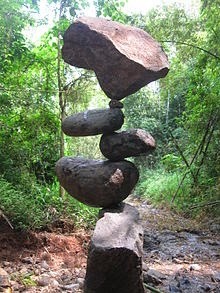 If you are in doubt about what's balanced, look at the natural world.